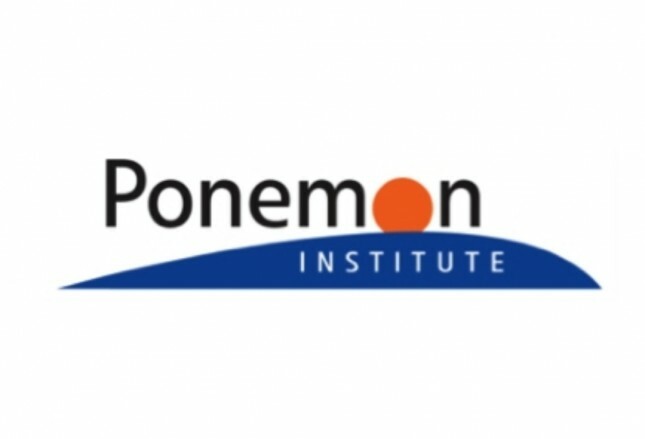 INDUSTRY.co.id - Singapore, April 16, 2019 - DomainTools, a leader in domain name and DNS-based cyber threat intelligence, today announced the results of the study “Staffing the IT Security Function in the Age of Automation”, conducted in conjunction with the Ponemon Institute. More than 1,400 security professionals based across the Asia Pacific (APAC), US, and the UK provided answers on the impact that automation and artificial intelligence (AI) will have on the staffing of cybersecurity functions. All respondents in the study are responsible in attracting, hiring, promoting and retaining cybersecurity personnel within their organizations. “Within just one year, the perspective around adoption of automated technologies has notably shifted among cybersecurity professionals,” said Dr. Larry Ponemon, chairman and founder of the Ponemon Institute. At the same time, the survey reported that 40% of respondents expect an increased need for hires with more advanced technical skills, aligning especially in Asia Pacific where governments and educational institutions are already accelerating specialized cybersecurity programs and initiatives, such as the ASEAN-Singapore Cybersecurity Centre of Excellence announced during the Asean Ministerial Conference on Cybersecurity (AMCC) in September 2018, where ASEAN nations are adopting a rules-based approach to regional cybersecurity frameworks. ASEAN, or the Association of Southeast Asian Nations, is a ten-nation group comprised of Brunei, Cambodia, Indonesia, Laos, Malaysia, Myanmar, the Philippines, Singapore, Thailand, and Vietnam. “The results of the survey reveal that, overall, cybersecurity professionals are confident that automation will make their workload more manageable and will increase the accuracy of certain tasks, without jeopardizing their job security”, says Corin Imai, senior security advisor at DomainTools.